A bill before the House of Assembly that would pave the way for youth to sit on town councils as non-voting members has raised the ire of some municipal leaders. The governing Progressive Conservatives introduced Bill 6 to allow town councils to determine a mechanism by which the elected members of council could select and appoint a youth member, no older than age 17. The youth member would get to participate on a regularly scheduled basis in council discussions, but could not vote or sit on committees. 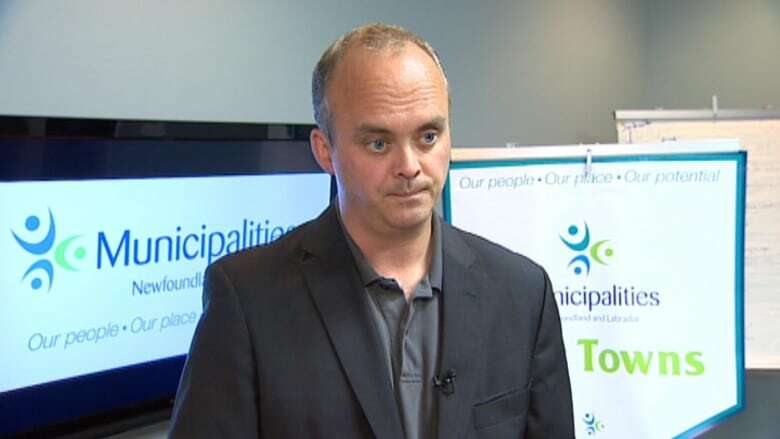 Craig Pollett of Municipalities Newfoundland and Labrador, an organization which represents town councils in the province, said he strongly wants more youth engagement, but that he does not see this as the best way to go about it. "Everybody wants more young engagement, we've been talking about this for 10 years," said Pollett. "The problem for us is why you would create an appointed, non-voting seat on a democratically elected council — that's what it comes down to." Pollett thinks it is more important to get town councils and youth to see why they are important to each other. "You've got to convince councils that young engagement is a good thing (and) convince young people that municipal government, or even just municipal politics in general, is a way to change the things that they're concerned about," said Pollett. Mount Pearl Mayor Randy Simms says he thinks youth will quickly become bored sitting as non-voting members on town councils. 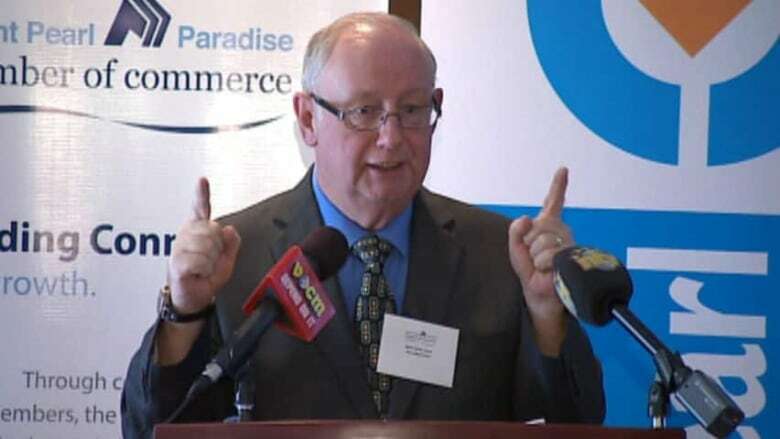 Mount Pearl Mayor Randy Simms, who also considers himself to be a proponent of youth engagement, said that Bill 6 is not the way to go. His reasons are different from Pollett. "I'm not sure that a lot of what goes on at a council meeting is necessarily age appropriate," said Simms. "When we talk about youth engagement, shouldn't we talk to them at a level that is certainly age appropriate — that does actually attract them to the political and democratic process." Simms gives the example of what he characterizes as a long boring discussion about sewers. "I feel at that point in very short order you'll have a young person that is not so much engaged as alienated," said Simms. Simms says that when you teach someone to read, "you don't start with War and Peace." If youth are not engaged effectively, Simms predicts their interest in politics will not increase over the long term. Simms would prefer solutions such as looking at the school curriculum to spark interest in politics among youth. Steve Kent, minister of municipal and intergovernmental affairs, is working on moving the bill through the provincial legislature. He does not accept many of the arguments that critics of the bill have been making. 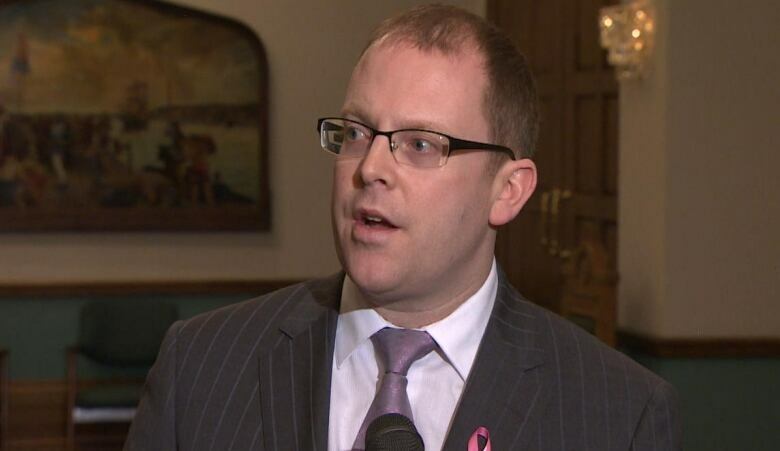 Steve Kent, Minister of Municipal an Intergovernmental Affairs, was engaged in politics in Mount Pearl as a youth, and says he want to extend that chance to youth in communities across the province. (CBC)"The biggest concern I have with what I heard so far is the presumptuous argument around, young people will be bored if they sit in on public meetings," said Kent. "I think it diminishes what youth are potentially capable of and I really think we need to allow these young people who don't have a real voice today to decide what issues they care about and want to speak on." Kent said Bill 6 is a chance to take youth engagement beyond tokenism, by formalizing the role of a youth member. Kent also emphasized that even if Bill 6 passes, no municipality would be forced to include a youth representative on its council. "We're only creating an option," said Kent. "We're not forcing a single municipality in the province to go down this road."